Wyatt McCrea has spent the bulk of his career in the commercial real estate and financial services industries, and he holds real estate, insurance and securities licenses. 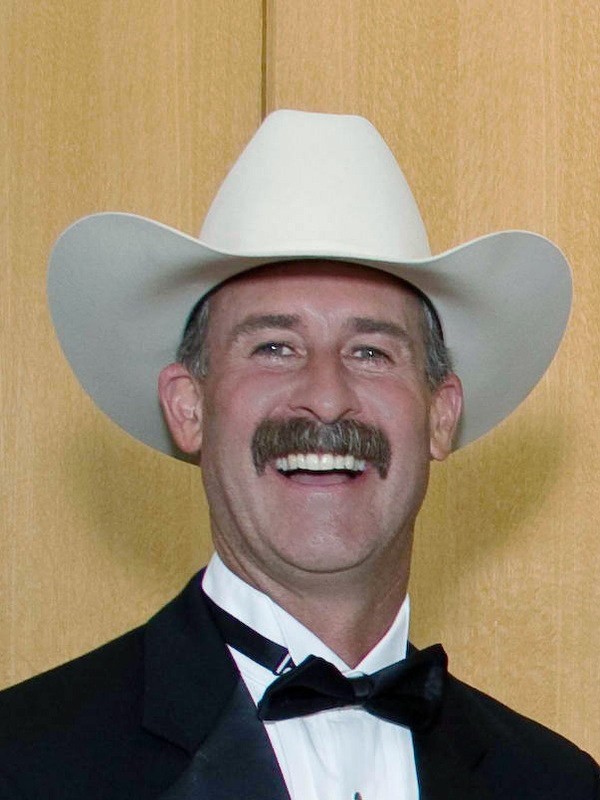 In recent years Mr. McCrea has spent time with family businesses including the family cattle ranch in New Mexico . He is also involved in producing commercials and smaller budget feature films. In addition to being a Ride On board member, Mr. McCrea currently serves as a member of the Board of Directors for the National Cowboy Museum and Western Heritage Center in Oklahoma City, a member of the Board for the Will Rogers Ranch Foundation, a member of the Executive Committee for the Golden Boot Awards benefiting the Motion Picture Home and Hospital, a member of the Rodeo Historical Society, a Life Member of the New Mexico Military Institute Alumni Association, and a member of the Community Leadership Council for the Boys and Girls Club of Camarillo. Mr. McCrea received his degree in Business Administration from Principia College in Elsah , Illinois . Born in Southern California, Mr. McCrea is from a California family whose roots in the Thousand Oaks area trace back to 1933 when his grandfather, the late Joel McCrea first moved to this community.